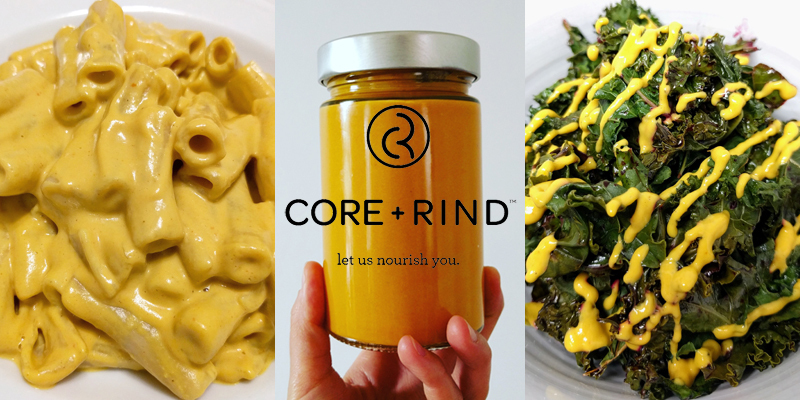 CORE + RIND, a St. Louis-based startup which produces a creative cheese sauce, has been selected for the first-ever STL Partnership Award. Founders Candi Tenney and Rita Childers were recognized on Tuesday night at the 2017 BALSA Foundation Grant Awards Ceremony. 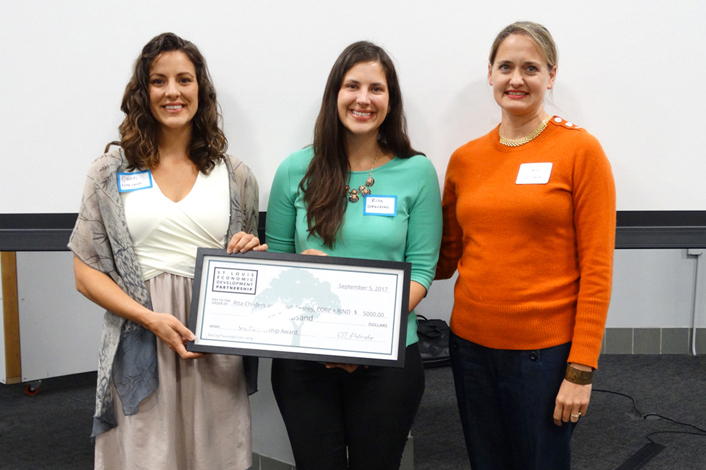 The award, which is sponsored by the St. Louis Economic Development Partnership, recognizes a past BALSA Grant awardee who has made significant progress with their business while also being a positive force for the St. Louis small-business community. 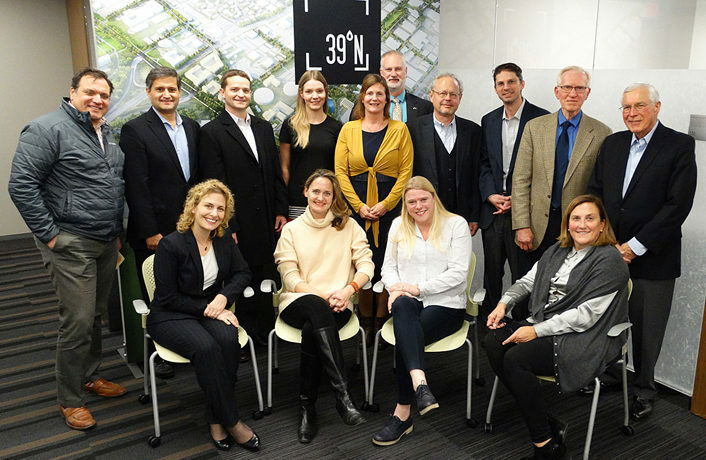 This year’s 10 BALSA Grant finalists were also part of the evening’s program. CORE + RIND will receive a $5,000 cash prize and six-month affiliate membership to one of five STLVentureWorks small-business innovation centers (Grand Center, Helix Center, South County, Wellston or West County). The membership includes access to conference rooms and meeting spaces, plus monthly programming. The Partnership operates all STLVentureWorks locations. CORE + RIND’s delicious sauce, which is creamy and plant-based, is made with whole ingredients like cashews, pumpkin, nutritional yeast and healing spices. The product appeals to a variety of consumers, but its most-frequent customers are health-conscious individuals and vegans. According to Tenney and Childers, the cheese sauce is going through the final stages of a U.S. Food and Drug Administration (FDA) approval. Once that process is complete, the product will be available online via CoreAndRind.com and Amazon.com. The founders have also started approaching local grocers about carrying it in their stores. 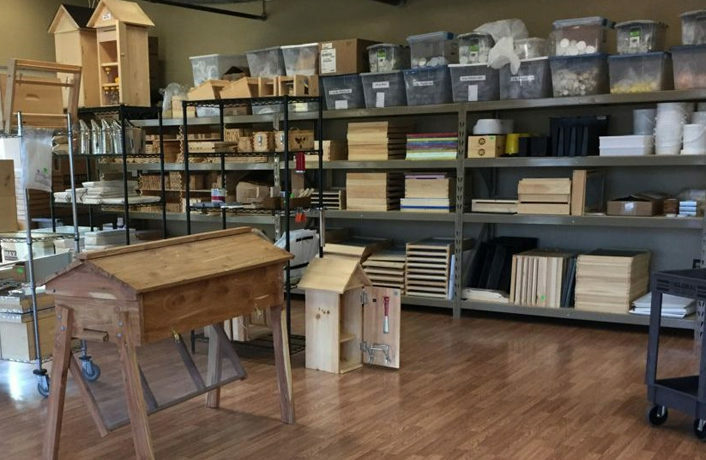 CORE + RIND was officially founded in 2016, but the story of Tenney and Childers goes back several years. The duo recently admitted they — like many Americans — had established lots of poor eating habits. Frequent fast-food stops and processed microwave meals on the go became the norm. Tenney and Childers started to feel really bad and gained weight. They were aching, tired and felt old in their young skin. The founders also saw family members become ill and heard countless stories of cancer. Their bodies needed something different. Enough was enough. It was time for a change. As improvements were made to their health and lifestyle, Tenney and Childers were drawn to the Academy of Culinary Nutrition where they became certified culinary nutrition experts. They were taught how to use food to nourish their bodies and heal. That’s where the concept of CORE + RIND originated. 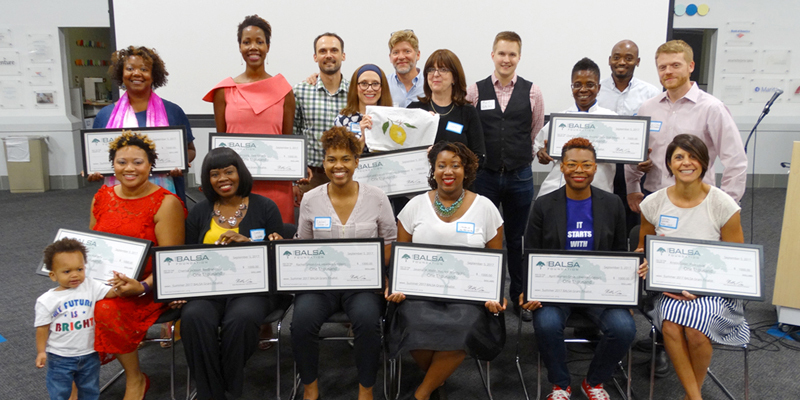 The BALSA Foundation’s mission to “promote social equity and prosperity in the St. Louis region by empowering first-time entrepreneurs to start and grow their businesses.” Its 2017 grant finalists are Atmospheres, Heartwork Videos, Knox Academy, Liberated Genius, Plain Louie/Biopic, Private Chefs Fit4UMeals, ReeBrand, Sew Esteem, The Hot Stopper and You Are Worthy. Other finalists for the first-ever STL Partnership Award included Scoops & More, Lightenstein, Ma Yim Bakery and Doohicky Craftique. Each had compelling stories, according to the selection committee. They will all be offered affiliate memberships to the STLVentureWorks network for six months. 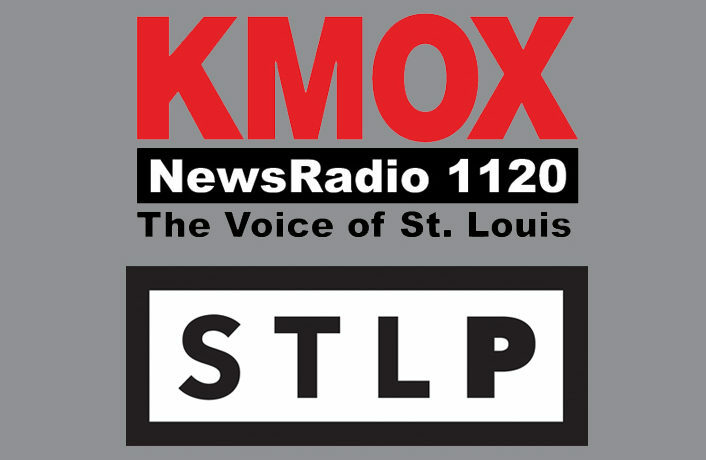 Enter your information below to receive updates from the St. Louis Economic Development Partnership.